Capital Roofing Contractors (CRC) is owned by Charles Knight, who after completing Small Business Management Courses in college, began his roofing company in 1978. He personally installed roofs for many years learning the installation of all types of roofing, specializing in metal, slate and tile. CRC promotes installing landfill-free roofing materials such as genuine slate rock, copper, stainless, salvageable plastics, aluminum and steel. CRC is dedicated to preserving the architecture and history of historic structures by locating hard to find extinct roofing products. 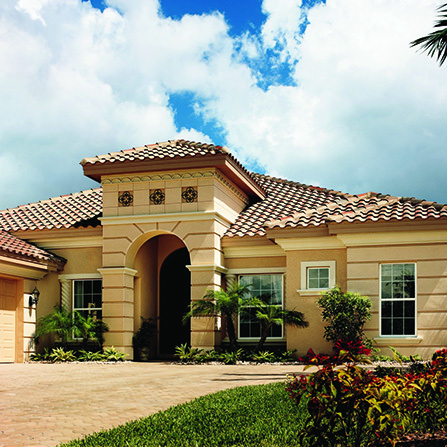 CRC roofs are installed by personally screened and selected experienced roof technicians. We use the latest state-of-the-art material specifications and technologies so that the roofs will last their lifetime. Capital Roofing Contractors has over 30 years of references in the Park Cities, the historic Swiss Avenue, White Rock Lake area, Glenn Heights, Preston Hollow, all of the Dallas/Metroplex area, White Settlement of Fort Worth, Galveston Island, Houston and the Beaumont/Port Arthur area. Call Capital Roofing Contractors at (972) 539-3848, toll free 1-800-464-3555 or use our Contact page in this website.